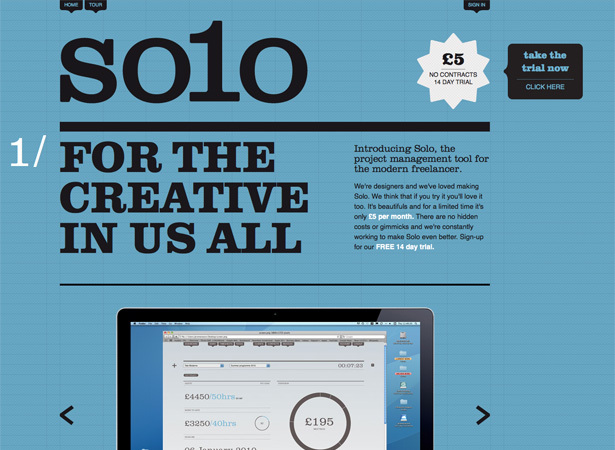 This round up includes great tools, apps, fonts and other great resources for web designers and developers. As always, if we’ve missed something, let us know in the comments. And if you know of an app you’d like included in the next roundup, please tweet it to @cameron_chapman. 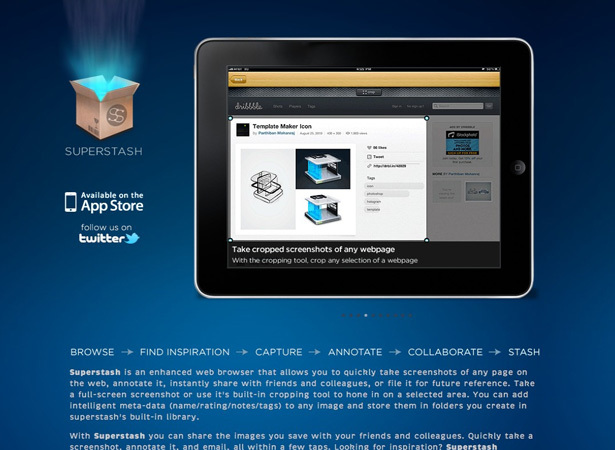 Superstash is a new web browser for iOS that lets you collect and annotate inspiration sources for later reference. 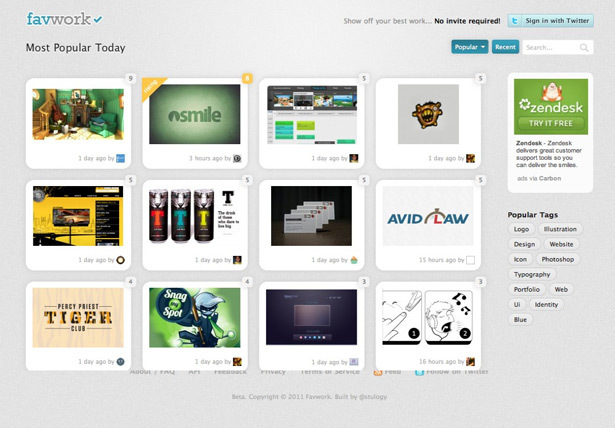 It also has tools for collaboration and sharing your inspiration sources. 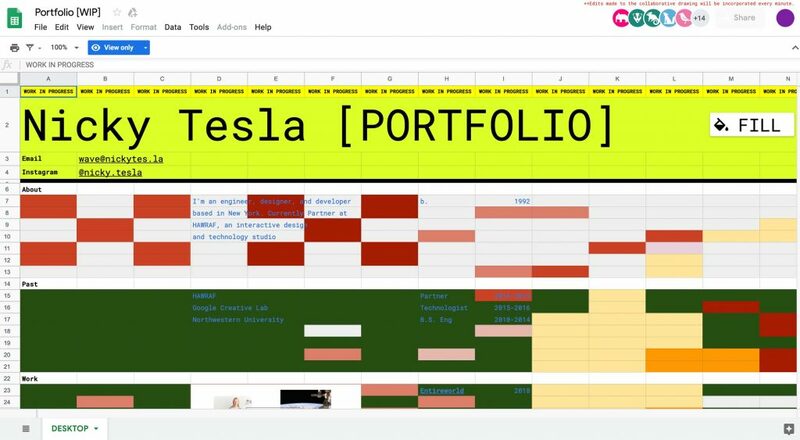 Solo is a project management app specifically created for freelancers in a variety of industries. 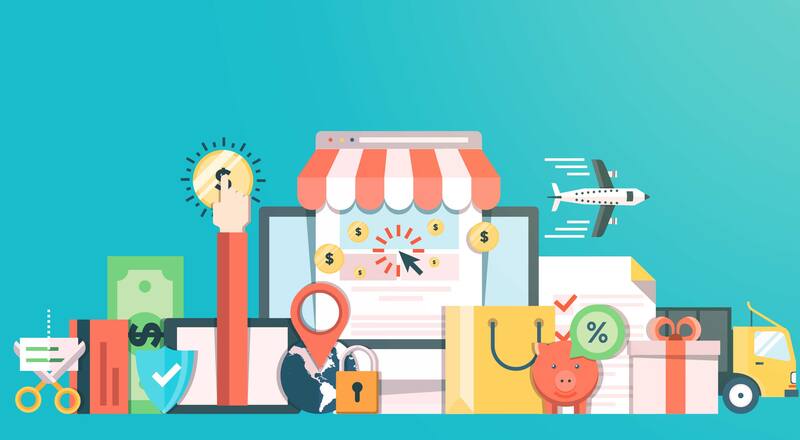 It includes project management, invoicing, and planning, all in a single app. They offer a free 14-day trial. 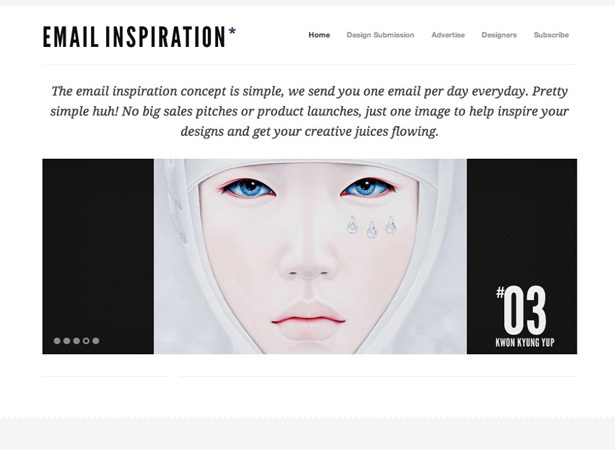 Email Inspiration has a simple concept: each day, they send you an email of an image meant to inspire you and get your creative juices flowing. 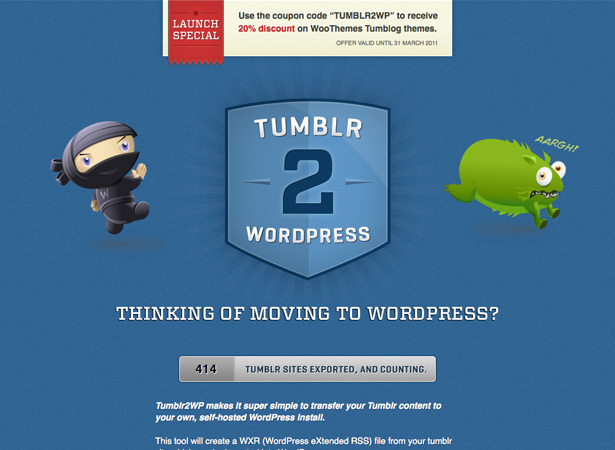 Tumblr2WP is a new app from the team at WooThemes that lets you export your Tumblr content and then import it to a self-hosted WordPress site. 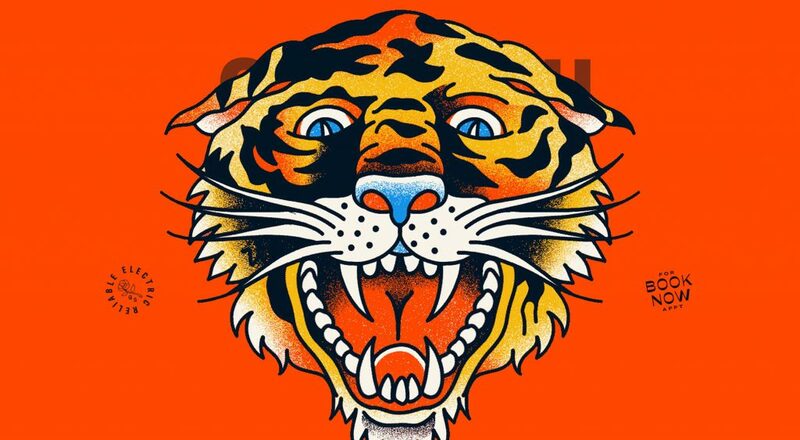 Favwork is a design showcase site that lets users share their favorite work, similar to Dribbble. Favwork allows users to post up to twelve images, and vote on the images of others. 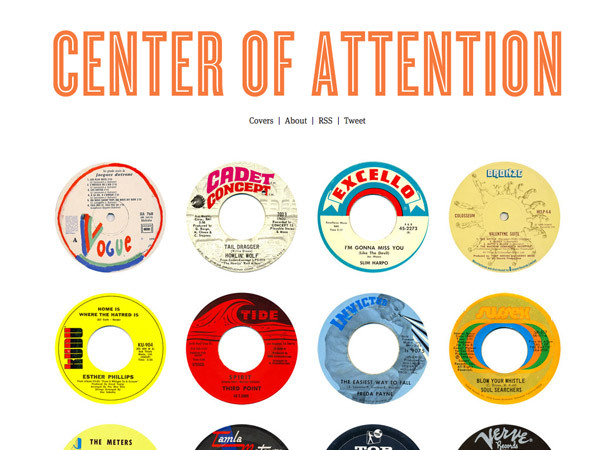 Center of Attention is a new site showcasing the artwork from the centers of vinyl records. 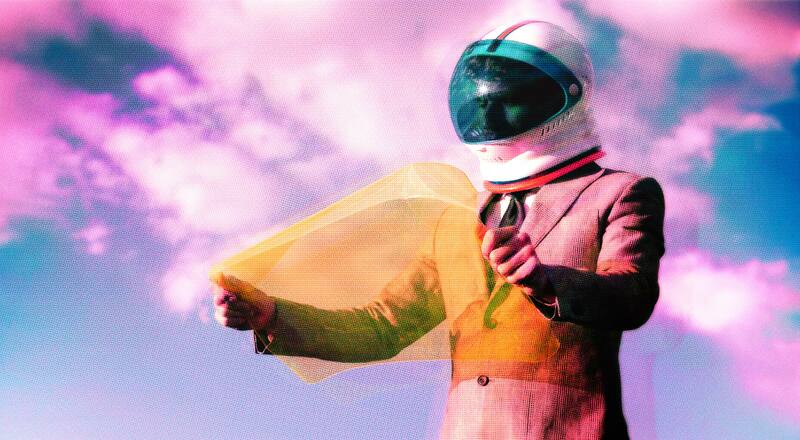 It’s a great source of inspiration, and they’ve recently added a cover gallery, too. 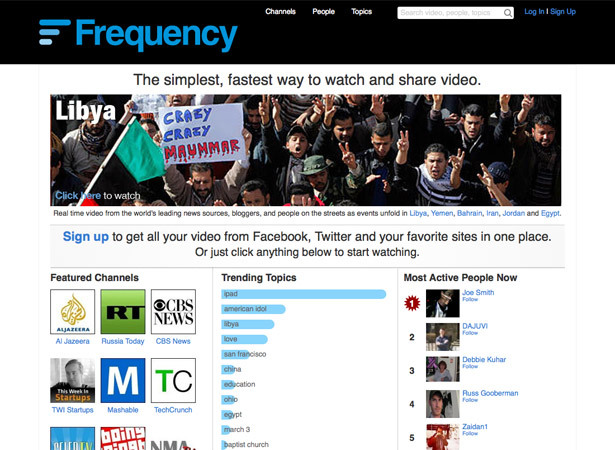 Frequency is a video sharing and aggregation site. 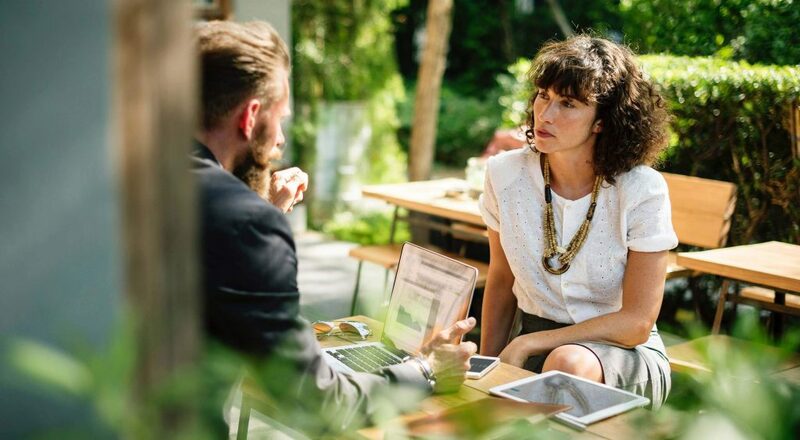 It pulls together video content from a variety of sources, including Facebook and Twitter, and lets you find videos based on their source or topic. 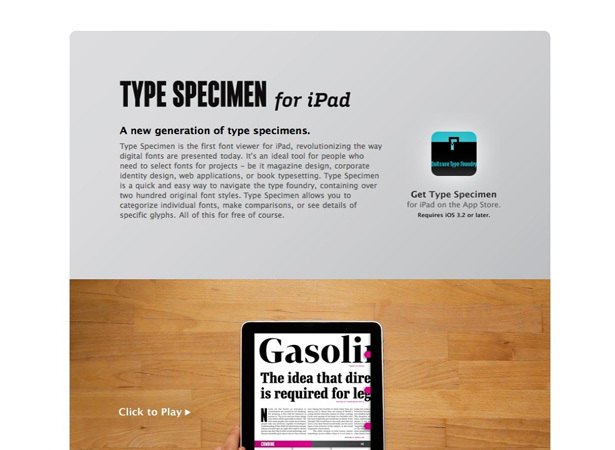 Type Specimen is the first font viewer for iPad, that lets you browse fonts from Suitcase Type for your design projects. 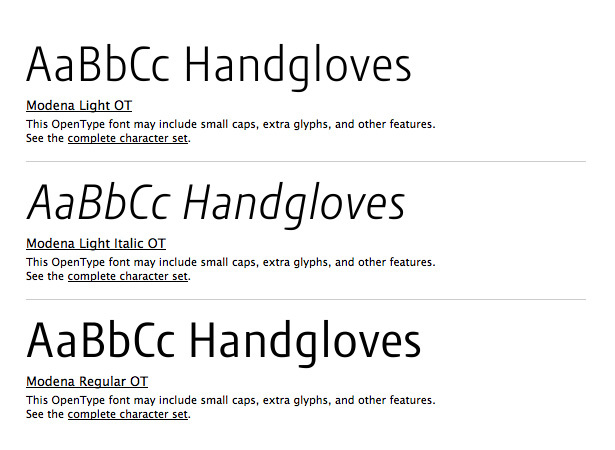 You can also categorize and organize individual fonts, and compare them. 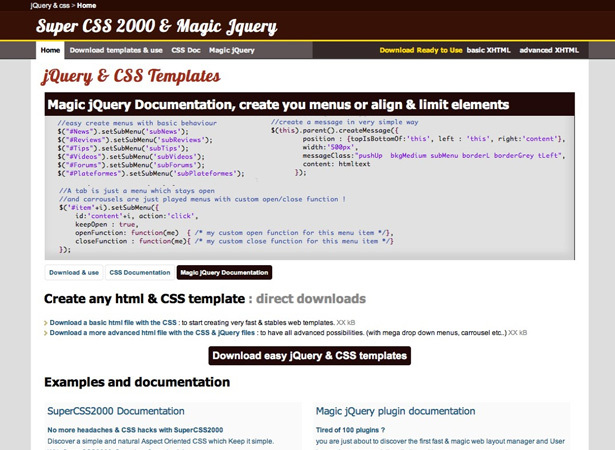 Magic is a jQuery plugin for layout and UI management. It’s compatible with IE6 and newer, as well as iOS, and is only 35KB. 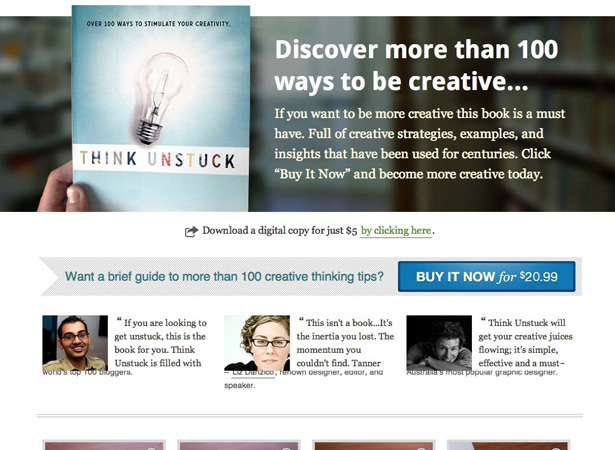 Think Unstuck is a new book designed to stimulate your creativity. It includes over a hundred different ways to be creative, and is available in both paperback ($20.99) and digital versions ($5). 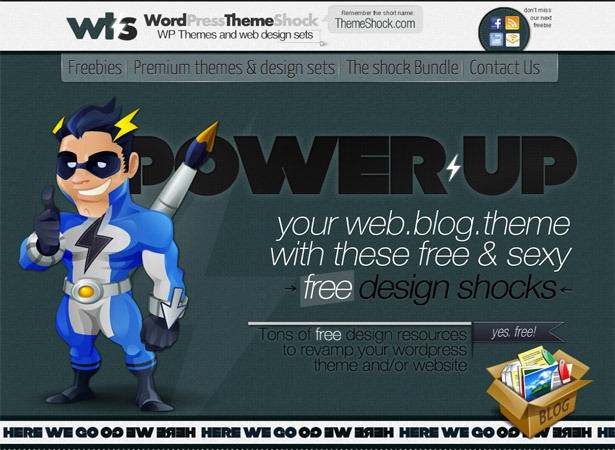 WordPress Theme Shock is a new site for free and premium WordPress themes and design resources. 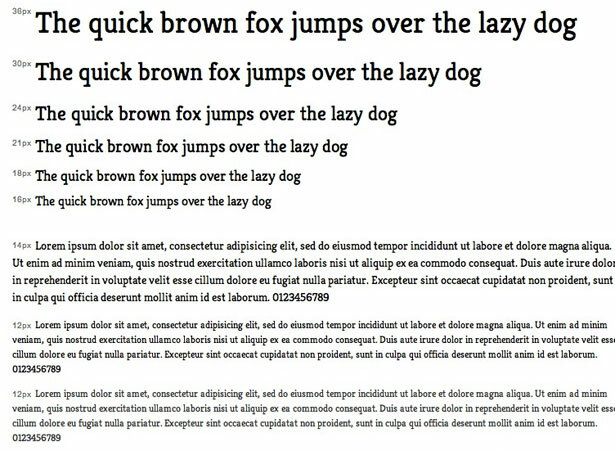 It’s a fantastic resource, for both WordPress designers and web designers general. Mr. 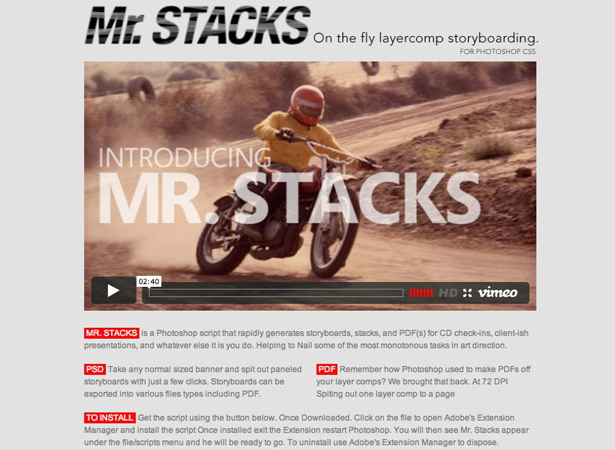 Stacks is a Photoshop plugin for creating rapid storyboards, stacks, or other materials for presentations. It also adds functionality to export layer comps to PDFs individually, a feature that was present in earlier versions of Photoshop. 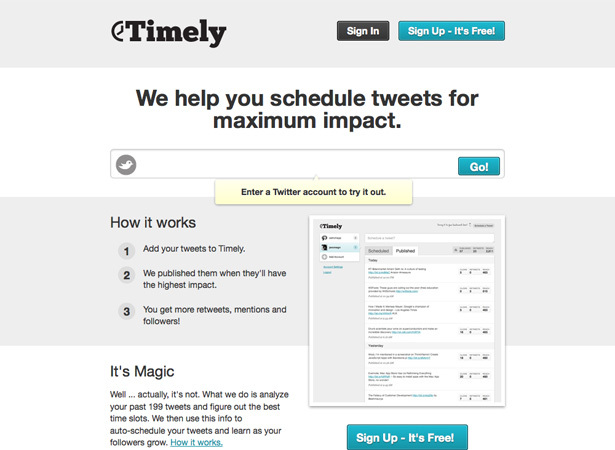 Timely is a new Twitter app that publishes your tweets at the time when they’ll have maximum impact. 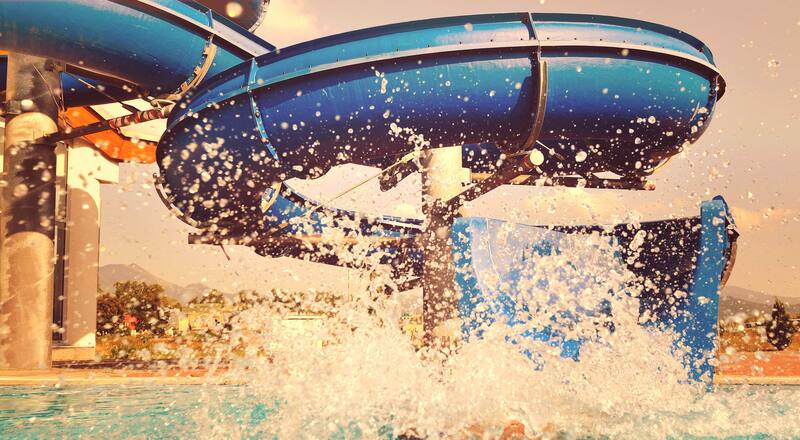 It factors in your tweet history, and the best time slots for posting, and then creates a schedule based on that. 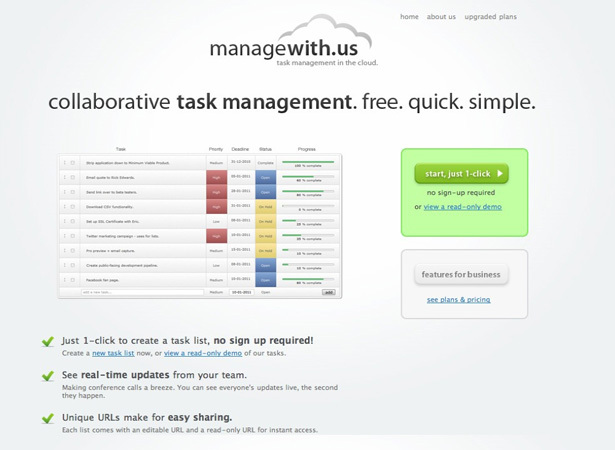 Managewith.us is a new cloud-based task management app. 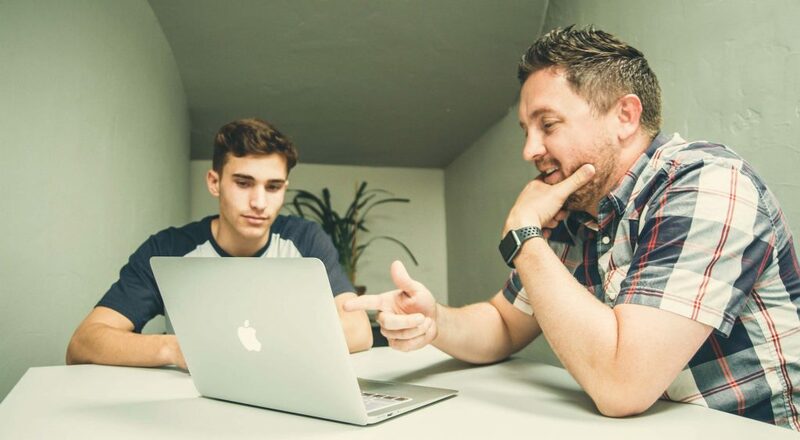 You don’t need to sign up, you can use it as part of a team, and unique URLs make it easy to share tasks. 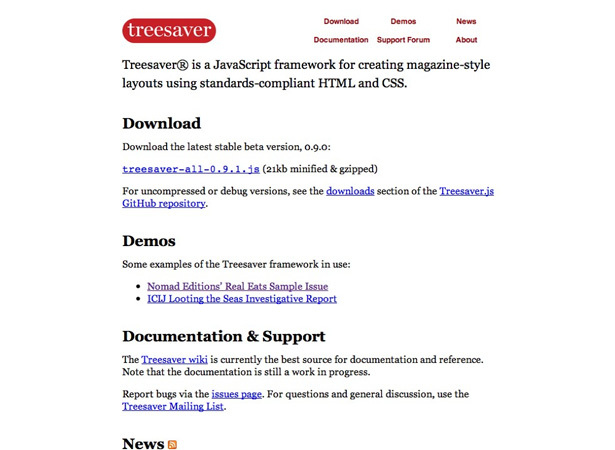 Treesaver is a JS framework for creating magazine-style layouts with valid HTML and CSS. 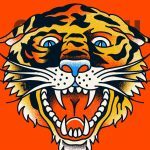 There are demos available on their website. 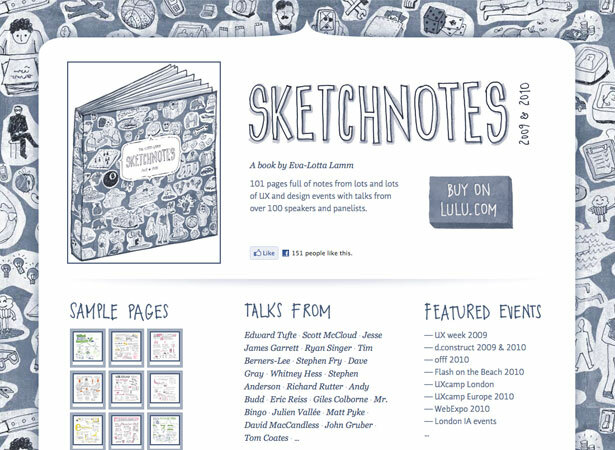 Sketchnotes is a book of sketched notes taken at design and development conferences throughout 2009 and 2010. 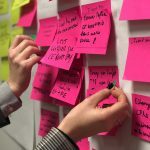 It includes notes from UX Week 2009, D.Construct 2009 & 2010, and WebExpo 2010, among others, and talks from Tim Berners-Lee, Andy Budd, Stephen Fry, Edward Tufte and others. 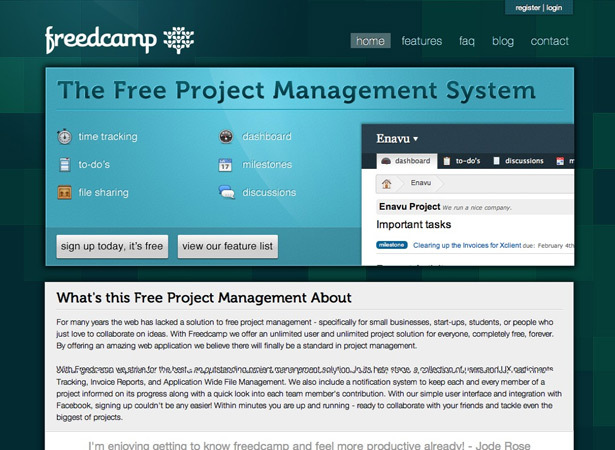 Freedcamp is a free project management system. 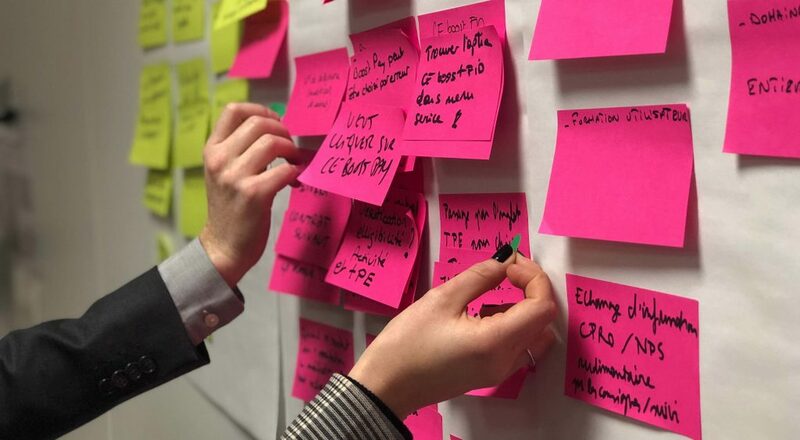 It includes management of to-do’s, discussions, milestones, time, files, messaging, and more. 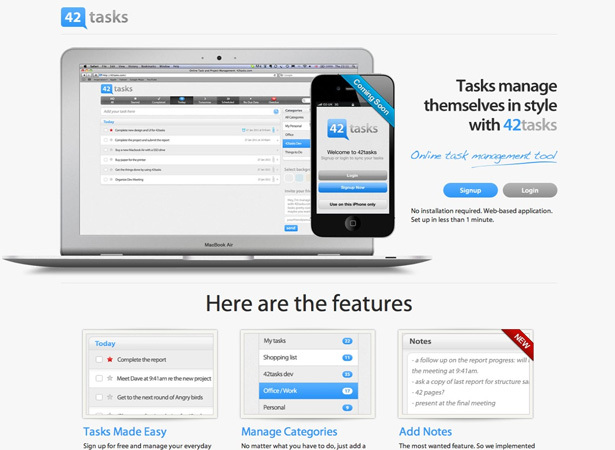 42Tasks is an online task management app. You can manage tasks, add notes, set time and reminders, and more. There’s also a desktop app (for MacOS, Windows, and Ubuntu Linux), and an iPhone app. 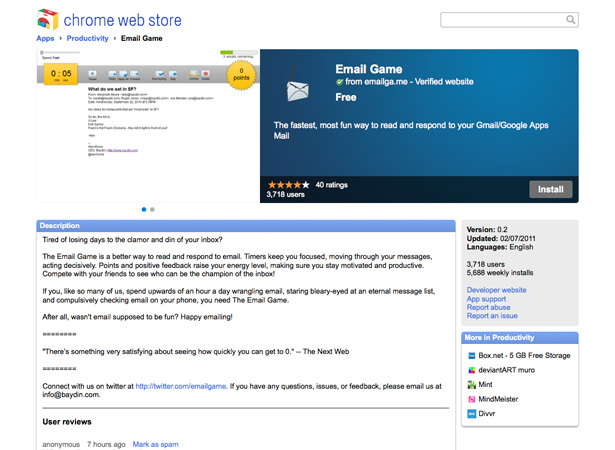 Email Game is a Chrome app for managing and dealing with email. Timers within the app keep you focused, and you get points and positive feedback for moving quickly through your inbox. 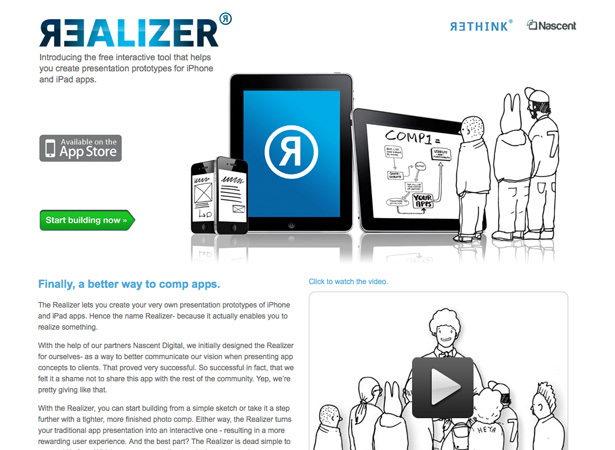 Realizer is a new app for creating presentation prototypes for iOS apps. Just build a prototype, upload your screen mockups, link your screens, and run the Realizer app on your iPhone or iPad. Miro Video Converter 2.2 is an easy-to-use app for converting any video to MP4, WebM (vp8), or Ogg Theora, or for use on an Android or iOS device. 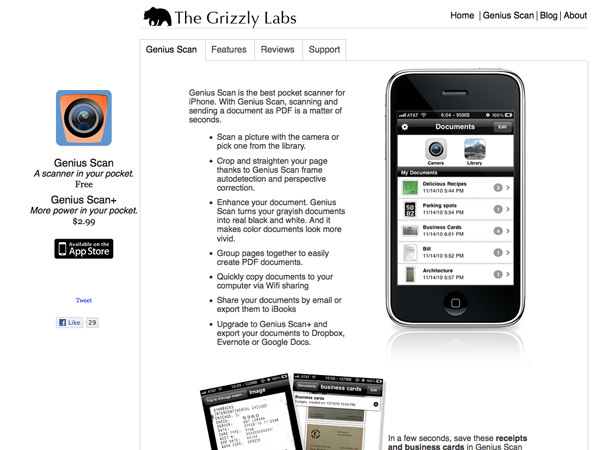 Genius Scan is a new scanner app for iOS. 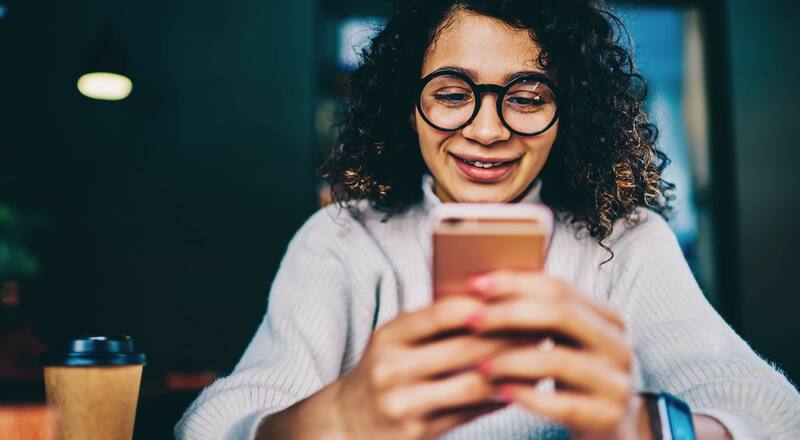 You can scan and share images within seconds, and it also includes options to enhance your scans (like color correction, cropping, and straightening). 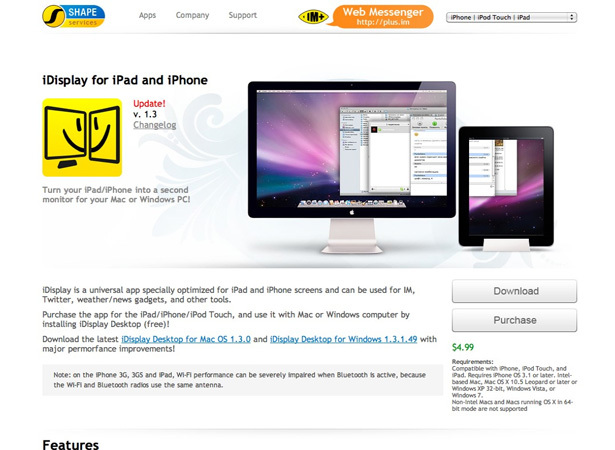 iDisplay lets you turn your iPad or iPhone into a second display for your Mac or Windows PC. The iOS app is $4.99, and the desktop app is free. Maven Pro is a modern sans-serif font, with more than 530 glyphs. 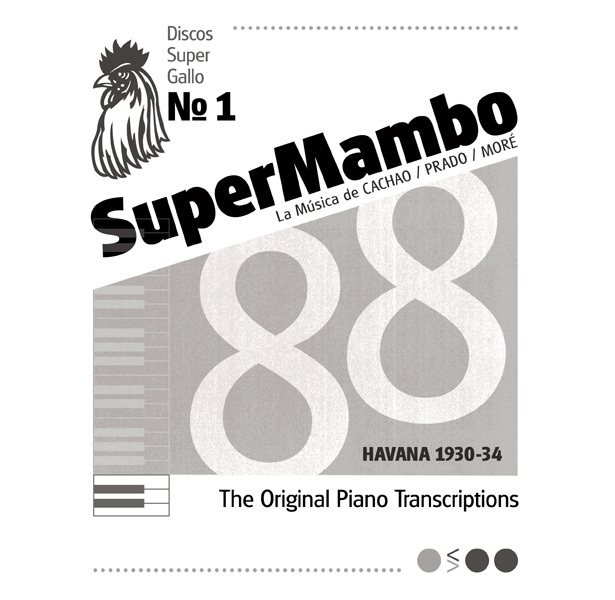 It supports a variety of languages, including basic Latin and western European diacritics. Dancing Script is a modern script font, available through Google Web Fonts. 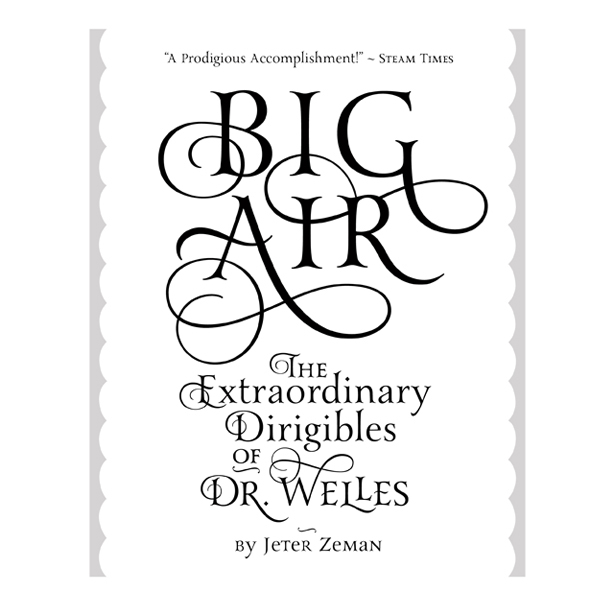 It draws obvious influence from script typefaces of the 1950s, and has a friendly, spontaneous look. Kreon is a thick, serif typeface available through Google Web Fonts. It’s lines are reminiscent of a slab-serif font, and it’s aimed at news and magazine sites. PT Serif is a new serif typeface from Google Web Fonts. It includes a full set of Cyrillic characters, and was originally designed to give Russian sites a beautiful typeface to use for their native languages. Anton is a bold, casual typeface available through Google Web Fonts. It’s a reworking of a traditional advertising sans serif typeface, redesigned specifically for use as a web font. 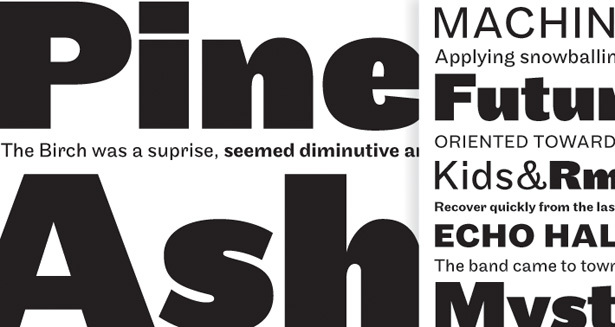 Bevan is a thick, slab-serif typeface, reminiscent of ChunkFive. It’s a strong typeface, suitable for headlines. 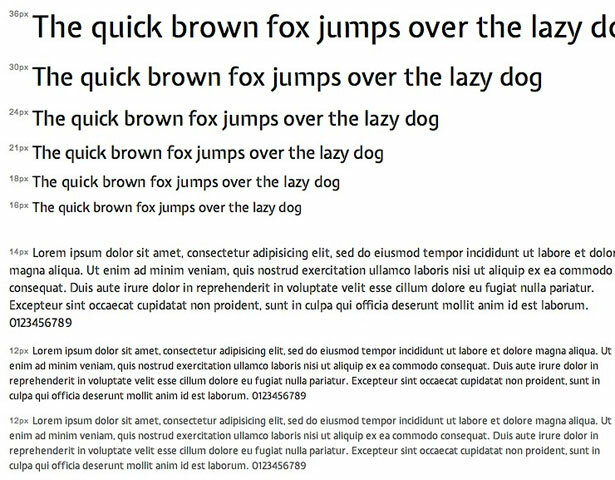 Expletus Sans is a modern sans serif display typeface available through Google Web Fonts. 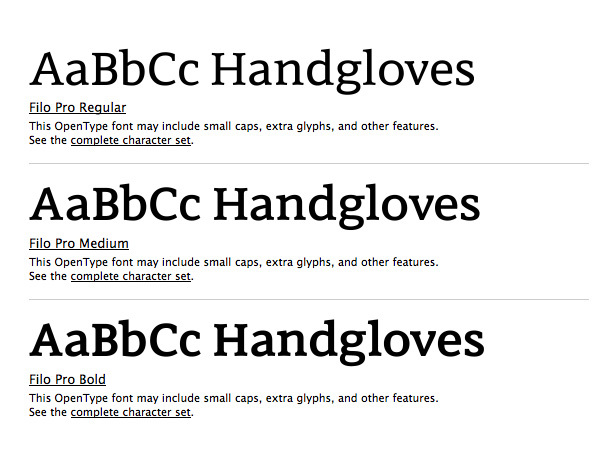 It’s available in four weights, and there are plans to add an italic variation later this year. 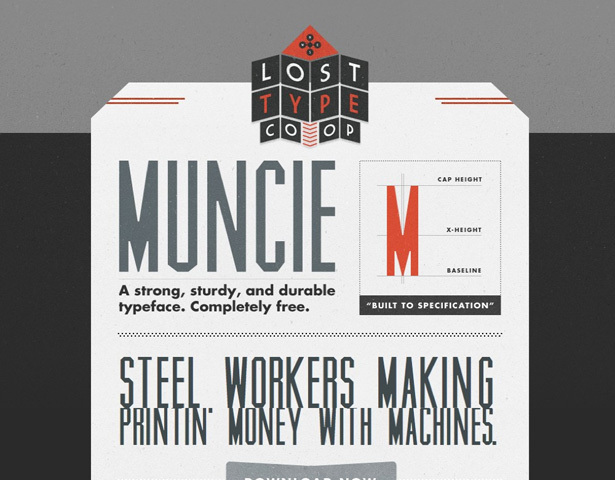 Muncie is a strong, sturdy sans serif typeface, with a definite industrial feel. 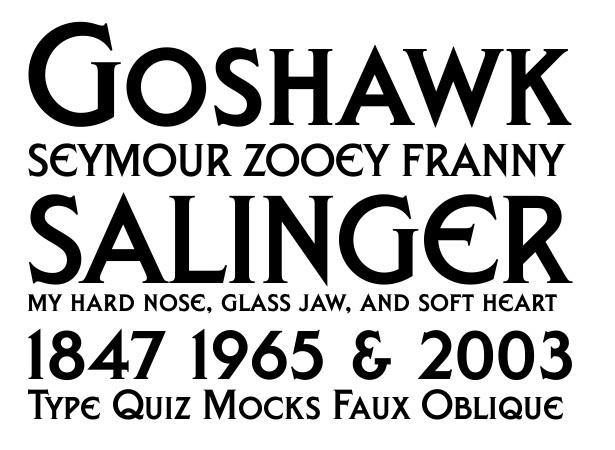 Fanwood, from The League of Moveable Type, is a new serif typeface released in January. 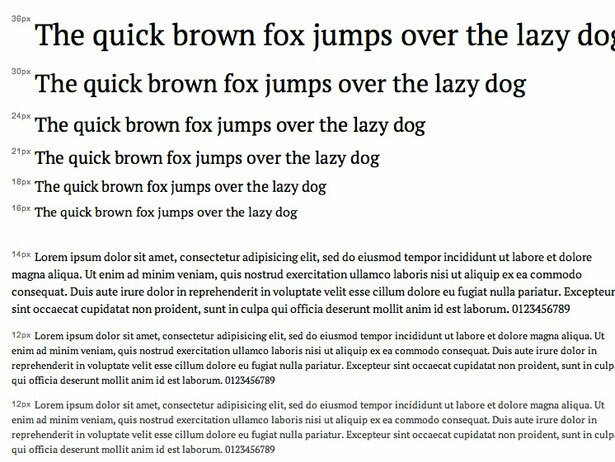 It’s very traditional, and comes in both Roman and Italic versions. Return to Sender is a new hand-drawn serif typeface, available free for personal use. The commercially-licensed version is $15. Psychotic Robots is a modern display typeface. 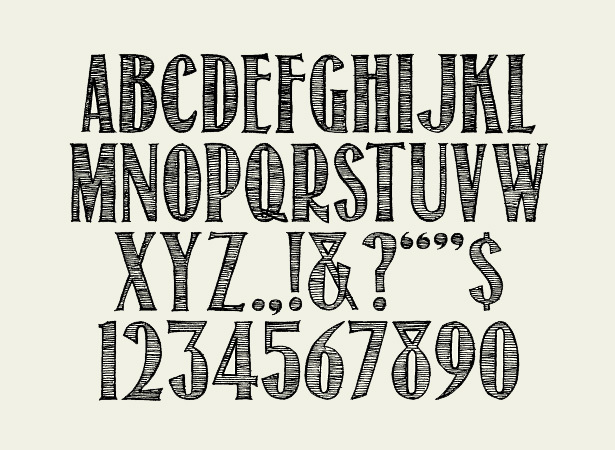 It includes upper and lowercase glyphs, numerals, and basic punctuation. Prices are for the complete font family. Individual weights are sometimes available for less. Glasgow Pro is a sans serif typeface available in five weights. Geometric and polished, it’s suitable for business communications. Yana is an embellished serif typeface, perfect for use as a display font. It’s available in a variety of weights, as well as in variations of swash caps. 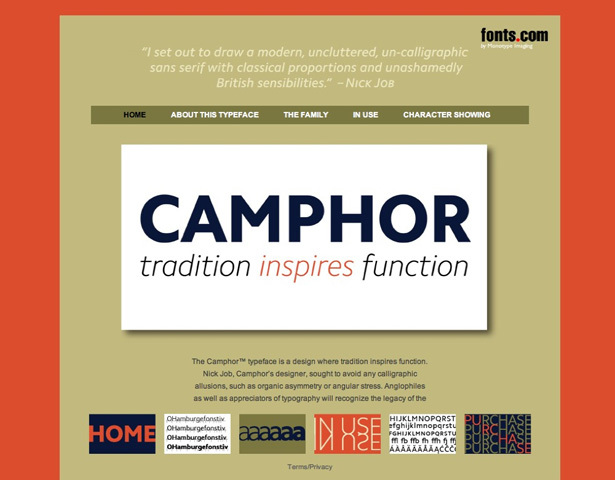 Camphor is a modern, uncluttered sans serif typeface from Monotype Imaging. It was inspired by Gill Sans and the typeface used for the London Underground, among others, but has a narrower shape while retaining a generous x-height. 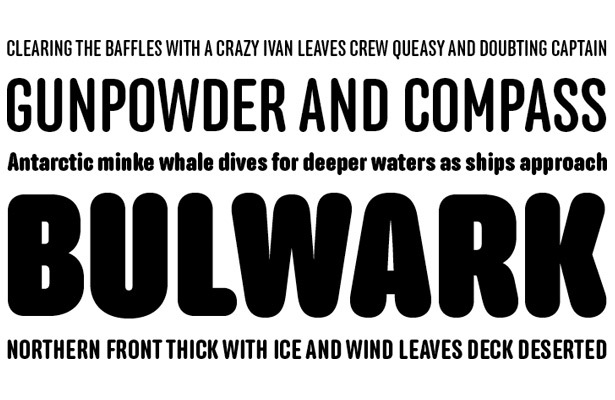 Anchor has recently been released by Process Type Foundry as a web font. It has a rounded, sans serif shape, and is available in four weights. Kettler is a simple monospaced typeface available in two weights, and designed by Howard “Bud” Kettler (who also designed Courier). It’s more modern than most monospaced fonts, and is now available as a web font from Process Type Foundry. Maple is a rather bold sans serif typeface now available as a web font from Process Type Foundry. It is derivative of Process Grotesque (now retired), but has been updated by Eric Olson. 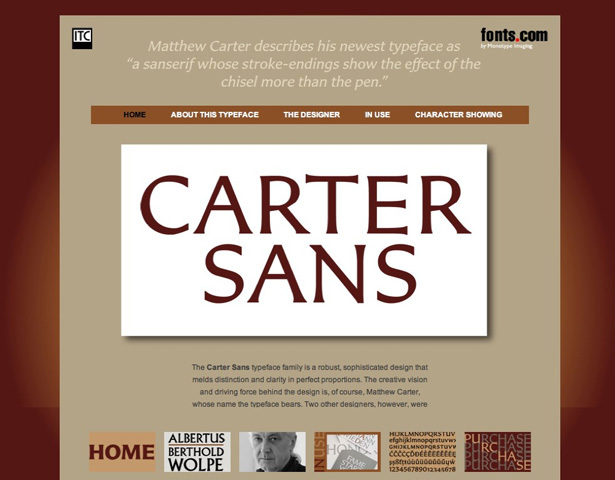 Carter Sans is a new typeface from Matthew Carter. It’s robust and sophisticated, with excellent proportion and clarity. 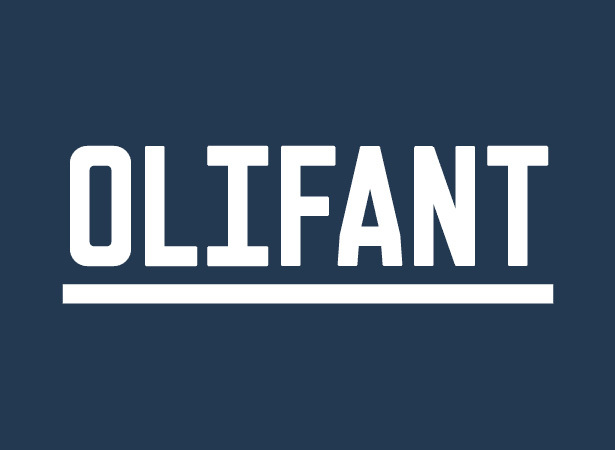 Olifant is a modern, originally designed as a monospaced typeface. It’s since been converted to proportional spacing, but retains its modern edge. Chamber of Commerce JNL is another typeface from Jeff Levine, and is loosely based on letters and numbers from a vintage child’s printing set. 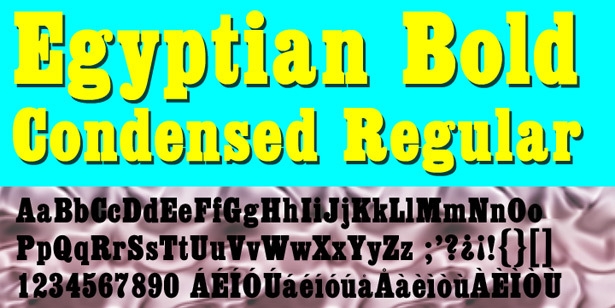 Egyptian Extra Bold Condensed is one of the original Egyptian types, with short descenders and a tall x-height. 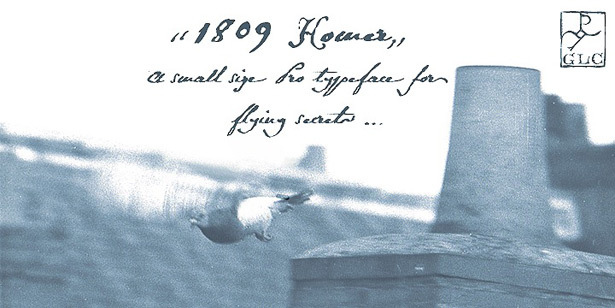 1809 Homer is a handwritten script typeface, that would look right at home around the turn of the 19th century. It’s inspired by the diminutive writing used for messages sent by carrier pigeons (called “homers”). 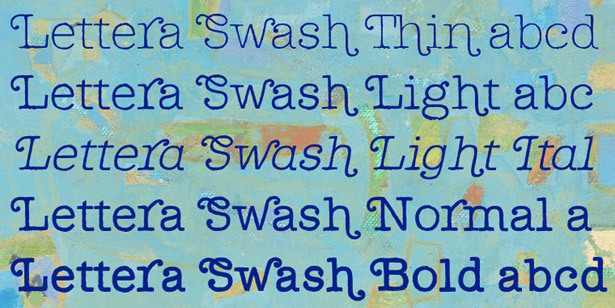 Lettera Swash is a typewriter-inspired typeface, but with bold swashes on the uppercase letters. It comes in five weights. 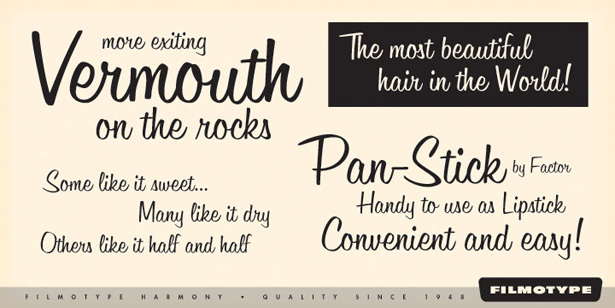 Filmotype Harmony is a casual script typeface, based on the Filmotype face originally designed by Ray Baker. It’s decidedly reminiscent of old Hollywood. Modena OT is a sans serif typeface that comes in ten weights and styles. It has a very modern shape, and was designed by Miles Newlyn. Filo Pro Volume is a bold but classic serif typeface, available in three weights. 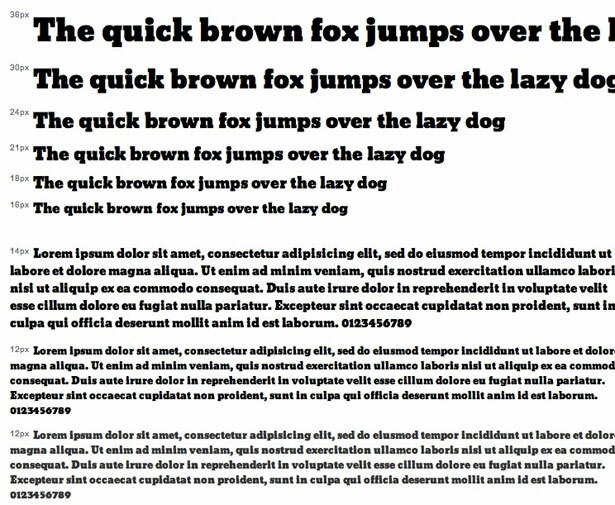 It was designed by Saskia Noll, and is suitable for body text or headlines. Liberty Scdot is a small caps display font with a gothic look and feel. 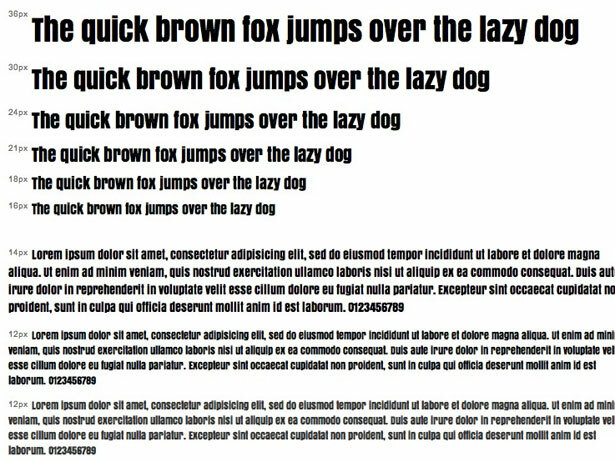 It’s a strong typeface, suitable for headlines or other short text. 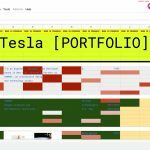 What do you think of these resources? If you know of an app you’d like included in the next roundup, please tweet it to @cameron_chapman.